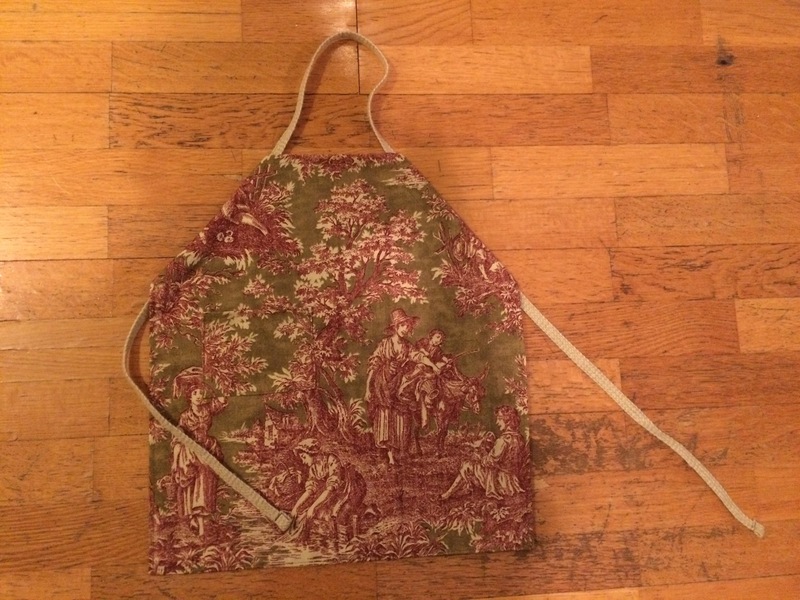 Finally finished this little apron for my baby-cakes! For Christmas our son is receiving a learning tower from his aunt Honey and uncle. My handy and lovely brother-in-law is completing this IKEA Hack for us. 🙂 So excited to receive it! I got the pattern off of Pinterest, here is the website. Much love and hope to each of you this Christmas.